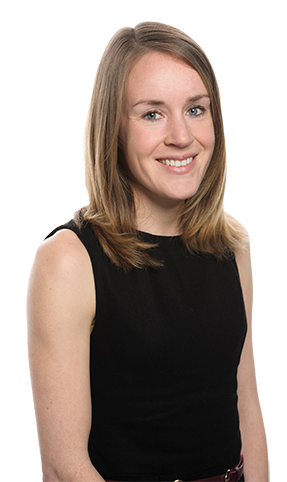 Vicky joined Quod in May 2013 having spent two years with the National Planning team at CBRE and, prior to that, five years at Hunt Dobson Stringer (now part of Quod). Vicky has a range of planning and regeneration-focused experience from a variety of types of project including: new standalone settlements; large-scale mixed use schemes; estate renewal; commercial/retail-led developments; and energy from waste proposals. As part of Quod’s Socio-Economic Team, Vicky specialises in assessing the social and economic impacts of development; engaging with local and strategic stakeholders and service providers; advising on social infrastructure, open space and playspace requirements; and preparing bespoke reports such as: Regeneration Statements, Social Infrastructure Strategies, Economic Strategies, Health Impact Assessments, ES Chapters, and Employment and Training Plans. When she’s not in the office, Vicky likes to spend her time playing sport particularly netball and tennis with the odd spin and gym session thrown in for good measure.